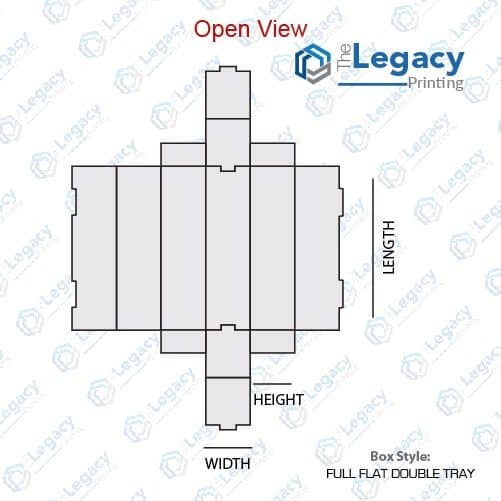 If custom printed full flat double trays are the product you’re looking for, you are at the right place. According to the retail packaging experts, a tray takes an important role in making your product more presentable to the end consumers. 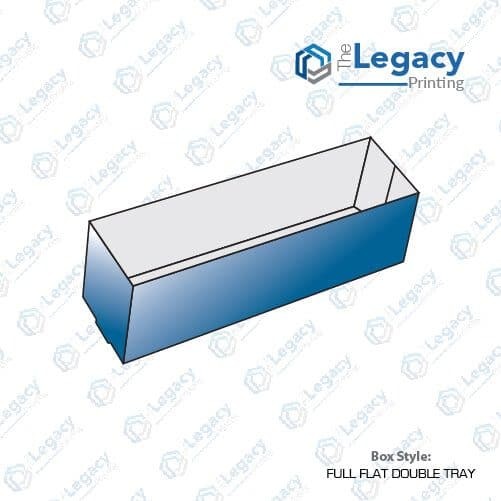 A full flat double tray packaging can also be used as an insert with a separate sleeve. Not just to create an impact, a custom full flat double tray is also a solution to keep your delicate products secure during the transit. 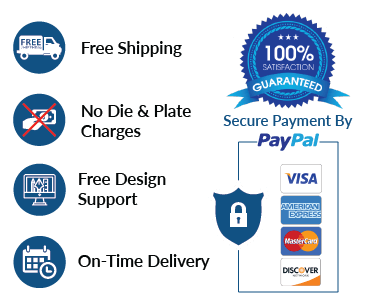 To know more, chat live with one of our customer support representatives now and get an instant price quote.